A family is suing Clayton Valley Charter School claiming they could have prevent an alleged sexual assault of their 14-year-old daughter. Cheryl Hurd reports. A family is suing an East Bay high school alleging lack of security after their 14-year-old daughter was sexually assaulted on the campus. 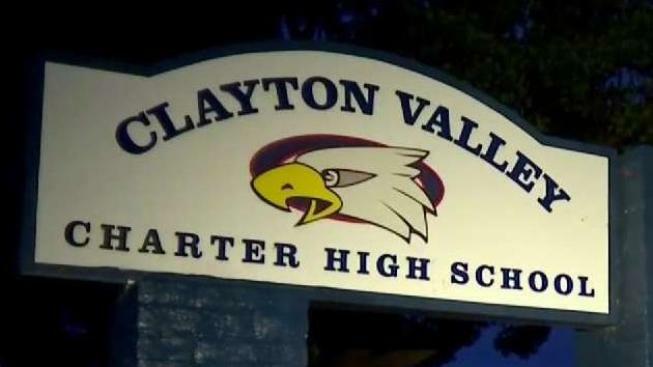 The lawsuit claims Clayton Valley Charter High School officials knew the area where the alleged assault took place was known as a "sexual hangout" and the they did nothing to make the area safe. The mother of the student, who asked for her identity to not be revealed, said the school could have done more. "The simple things we wanted done to prevent this from happening again, they just wouldn't do," the mother said. The alleged sexual assault occurred in October 2017 and the family’s attorney claims the school turned a blind eye to a serious problem. "The school does not have a response at this time given that the school has not been formally provided with any documents to revised, and this issue involves an individual who is still a minor," the school said in a statement.